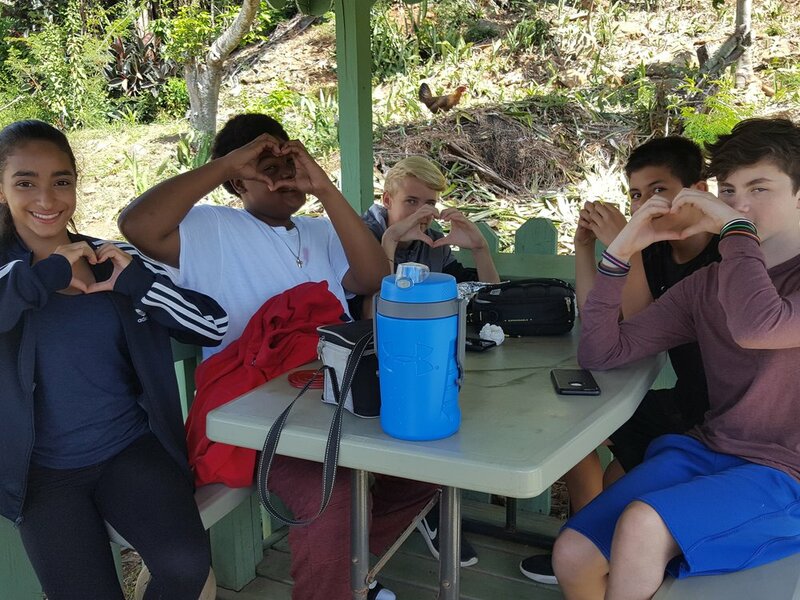 Virgin Islands Montessori and Peter Gruber International Academy students were seen throughout campus today spreading love! 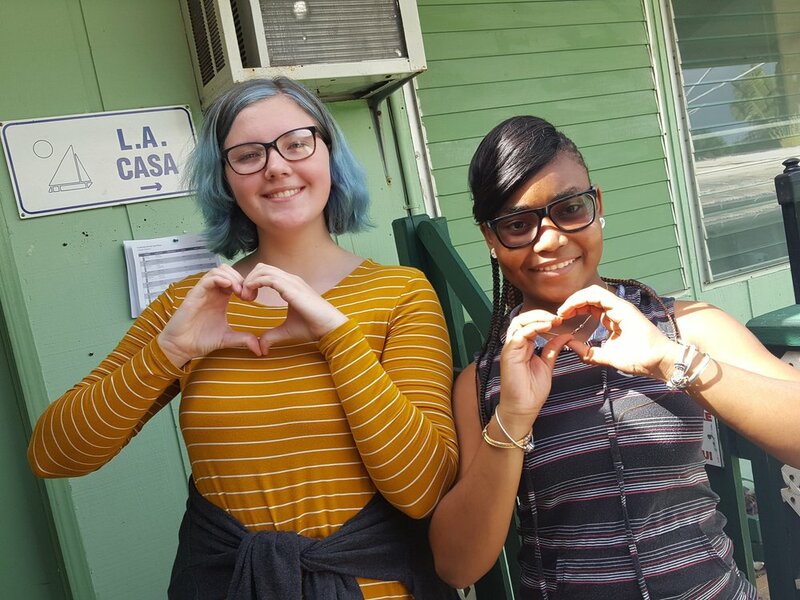 In celebration of Valentine's Day, students and staff members were encouraged to wear red, pink or white and #spreadthelove. 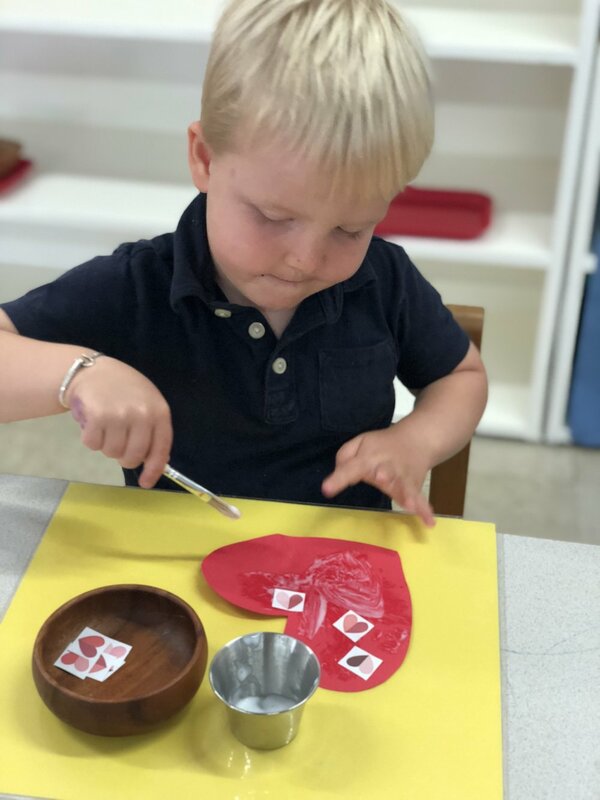 Students from toddler to grade twelve were seen participating in this celebration of love and friendship by preparing crafts, singing songs, reading stories, making decorations and exchanging sweet valentine treats. Happy Valentine’s Day!